How can you keep a tight rein on your energy consumption without sacrificing your comfort? Here are some practical yet effective tips from the experts. Choose energy-efficient lights and decorations. 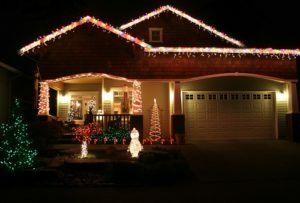 Instead of using traditional Christmas lights, why don’t you opt for energy-efficient LED lights this holiday season? They can be a little bit more expensive, but they also use up 90 percent less energy. As an added bonus, they also last longer than the average incandescent Christmas light! You may also consider using fiber optic trees and decorations to further save on electricity. Get your timing right. Even if you want to get into the holiday spirit, there really is no point in leaving your Christmas lights on all day and all night, so it’s better to turn them on when it gets dark and turn them off before you retire for the night. After all, keeping them on for 6 hours or less will give you the same effect while keeping your electric bill down. 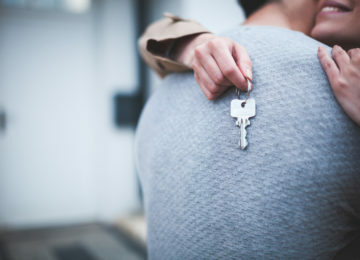 Use a Bluetooth-enabled power strip or choose lights that are equipped with a timing system if you want to automatically turn your lights on and off. Decorate with candles. Want to create that warm holiday glow without using up any additional energy? Light up some Christmas candles and place them strategically throughout the house! Keep it warm. 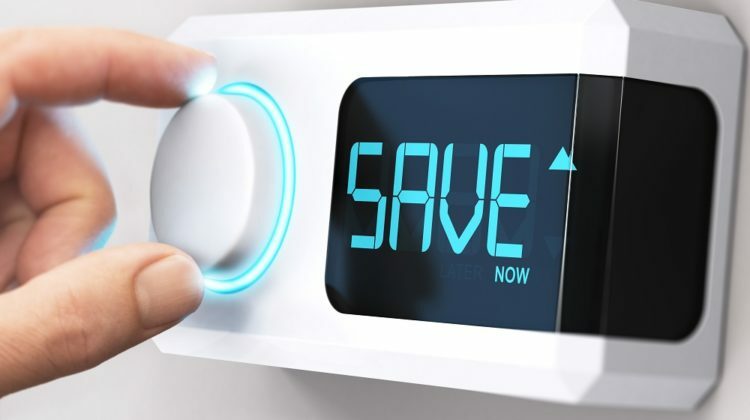 Water heating accounts for approximately 15 to 18 percent of the total home energy use so turn down the temperature to 120 degrees. 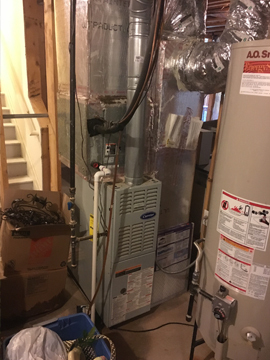 For even better results, invest in a more efficient model (if you have an older model) and use less heated water when possible. Check your air filter. 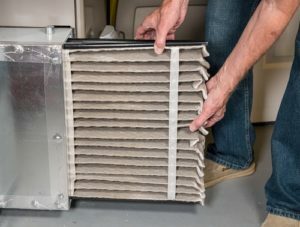 Always check your air filter, especially during periods of heavy use. 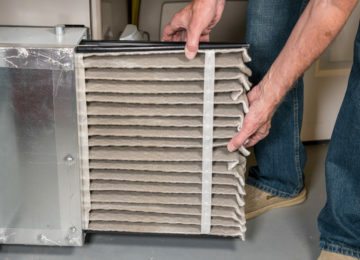 Dirty filters reduce your heater’s efficiency and make it work harder than usual. Stick to a routine. 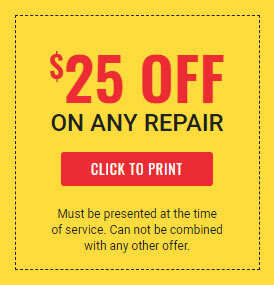 Call an expert HVAC technician to check on your heating system before the temperature drops. 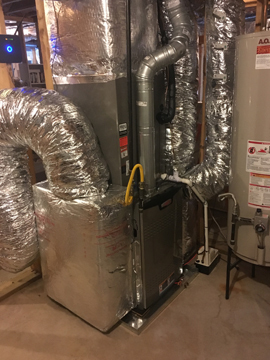 You’ll want to make sure it is ready to do its work during the chilly months and not break down on you just when you need it most, right? 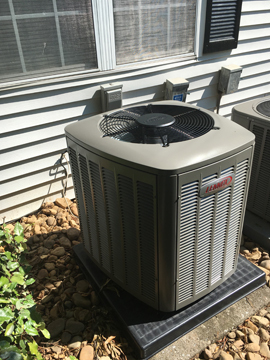 For best results, make sure your HVAC system is regularly serviced by the best HVAC repair services in Roswell. 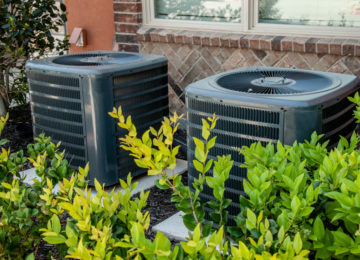 Everyone deserves a warm and comfortable home, so trust us to keep your HVAC system performing at top condition. 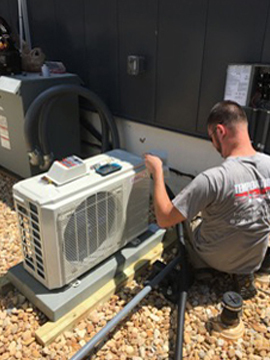 At Temperature Pro North Atlanta, your in-home comfort and peace-of-mind are our top priority so we use the best people to make sure we get the job done right the first time. If you have any questions, comments or suggestions, or want to set an appointment, please Contact Us or give us a call at (678) 335-4769 today. 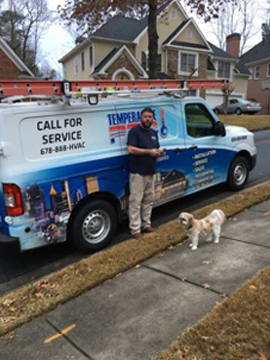 TemperaturePro North Atlanta is the leading full-service contractor in heating, ventilation and air conditioning service in Atlanta. 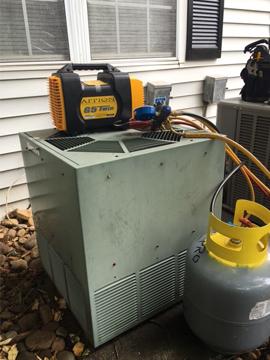 Count on us to address all your HVAC installation, repair, and maintenance requirements. We also offer free home evaluation and estimate to help assess your needs.